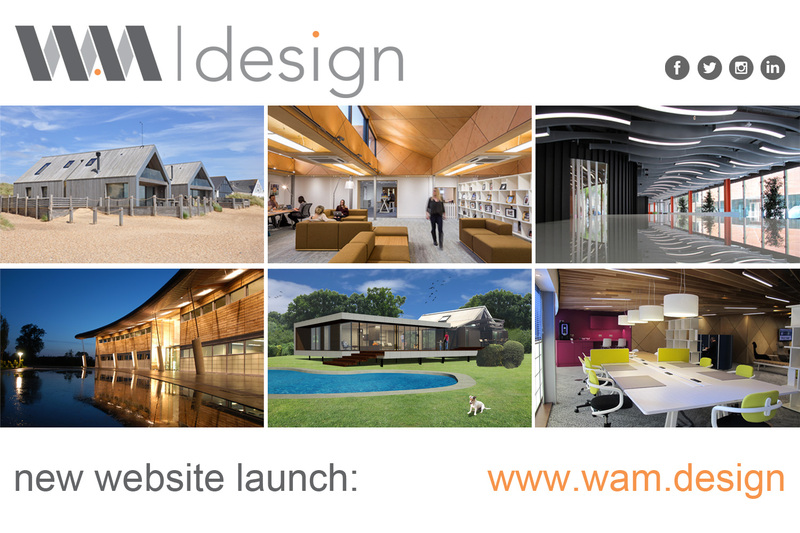 To our new website, it has taken a while but is finally here. A debt of help goes out to Tamassy for their guidance, patience and technical input, and to the resourceful WAM team here who played their big part in developing and organising the necessary information. We are now fully linked with our Twitter, Facebook, Instagram and LinkedIn pages, so you will have the choice to stay up to date with any digital media that suits you.